Hello! My name is Noa Marks. I am a seventh grader at The Brandeis School of San Francisco, and I am so excited to celebrate my Bat Mitzvah at Congregation Beth Sholom this Shabbat! Becoming a Bat Mitzvah has been an unexpectedly enjoyable journey. I have learned so much about the Shabbat service and the Torah service. I especially enjoyed learning to sing the prayers and to chant Torah using the correct tropes, all the while treating my family to my many practice sessions. It has been challenging fitting in my Bat Mitzvah preparation with my many other activities and interests - lots and lots of soccer, surfing, lots and lots of homework, skiing, and our puppy, Khaya. Despite these time consuming activities, my studies and preparation went very well. I can’t believe that in only a few days I will present all my hard work from the last many months and become a Jewish adult! At my Bat Mitzvah I will be reading from the Torah and sharing my thoughts on the weekly parsha, Parshat Emor. In Emor, G-d instructs Moses to tell the Israelites who can be a Kohen (or priest) and what requirements apply to the Kohanim. I have been thinking quite a bit about why G-d created these requirements for the priests, what qualifications should be expected of priests today, and what my expectations are for my own conduct. I hope you will join me this Shabbat to hear my thoughts on Emor! As I look forward to my Bat Mitzvah this Shabbat, I am grateful for the support of so many people. I would like to thank Noa Bar, for helping me learn to chant Torah, and for guiding me with her beautiful voice through learning all of the prayers. I would also like to thank Rabbi Micah Hyman and Rabbi Dan Ain, for inspiring me and helping me with my Dvar Torah. Thank you so much to Beth Sholom's amazing staff for making my Bat Mitzvah possible. Thank you to my family, friends, and the Beth Sholom community who will celebrate this simcha with me. And, finally, I am so grateful for the loving support of my parents, brother, and puppy. Shalom. 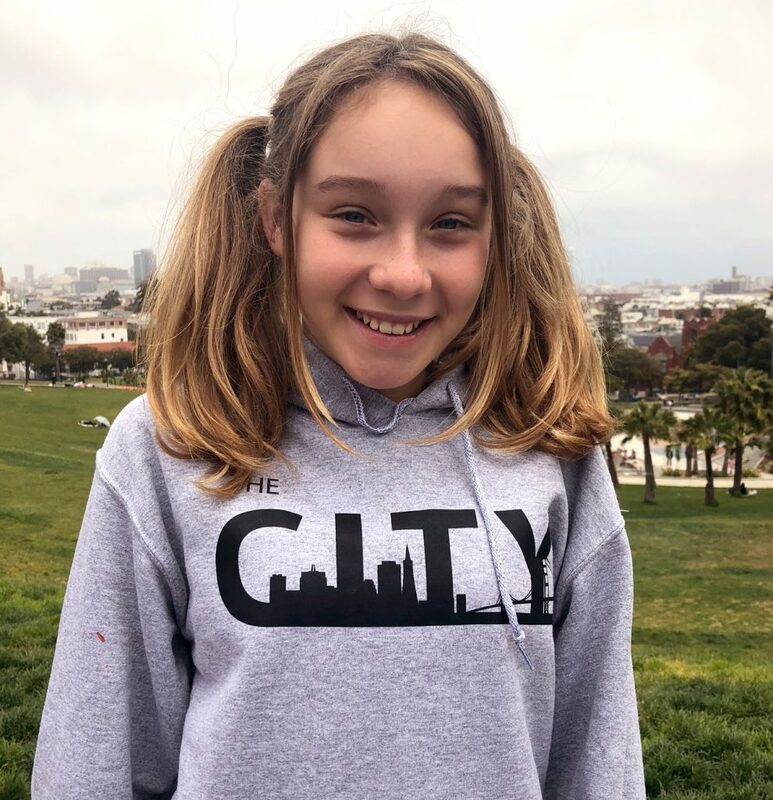 My name is Samantha Friedland, and I am a 7th grader at Creative Arts Charter School. My main hobbies are playing the flute, the guitar, and soccer. I also love being with friends and family, and just having fun. My bat mitzvah will take place this Shabbat, May 27. It will be an exciting event for me, my friends, and my family. My Torah portion is about the census Moses took of the people in the desert on their long journey to Israel. This portion talks a lot about each of the tribes and their roles they had to play in order to survive in the desert for so long. Thank you to Randi, my tutor, and to Rabbi Glazer, for guiding me through my studies and teaching me so much about Torah and my Torah portion. Thank you to all of my family and friends for making me laugh and for always supporting me.